Former FBI Director James Comey, with his attorney, David Kelley, right, speaks to reporters after a day of testimony before the House Judiciary and Oversight committees, on Capitol Hill in Washington, Friday, Dec. 7, 2018. 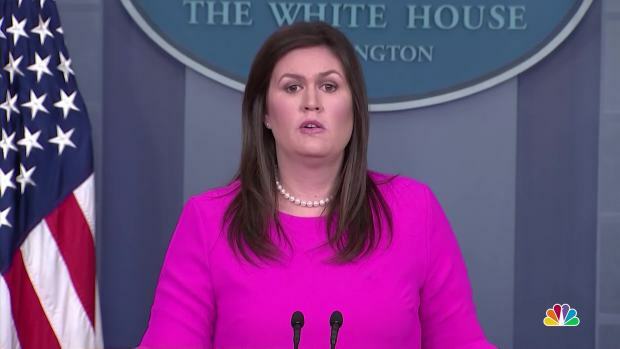 He also told the House Judiciary Committee that, contrary to Trump's claims, he was "not friends in any social sense" with special counsel Robert Mueller, who is now leading the Russia investigation. Trump has repeatedly portrayed the men as close as part of a long-running effort to undermine the investigation and paint the lead figures in the probe as united against him. The committee released a transcript of the interview on Saturday, just 24 hours after privately grilling the fired FBI chief about investigative decisions related to Hillary Clinton's email server and Trump's campaign and potential ties to Russia. The Russia investigation is now being run by Mueller, and Comey largely dodged questions connected to that probe — including whether his May 2017 firing by Trump constituted obstruction of justice. 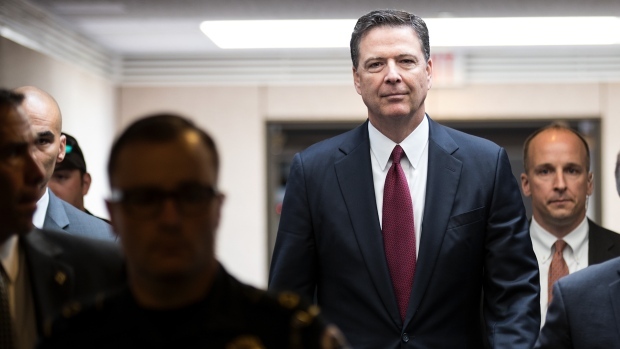 The questioning largely centered on well-covered territory from a Justice Department inspector general report, Comey's own book and interviews and hours of public testimony on Capitol Hill. But the former FBI chief also used the occasion to take aim at Trump's public barbs at the criminal justice system, saying "we have become numb to lying and attacks on the rule of law by the president," and Trump's suggestion that it should be a crime for subjects to "flip" and cooperate with investigators. 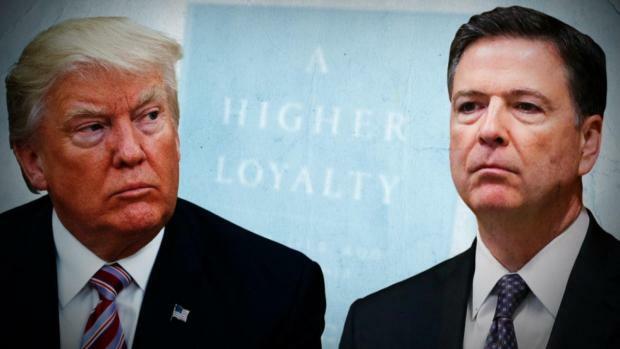 In offering some details of the investigation's origins, Comey said it had started in July 2016 with a look at "four Americans who had some connection to Mr. Trump during the summer of 2016" and whether they were tied to "the Russian interference effort." Multiple Trump associates, including Papadopoulos, former national security adviser Michael Flynn and Trump's former personal lawyer, Michael Cohen, have pleaded guilty to lying about their interactions with Russians during the campaign and presidential transition period. Comey reiterated that it was a 2016 Papadopoulos encounter with a Russian intermediary in London that started the Russia investigation, rather than — as some Republicans have maintained — Democratic-funded opposition research compiled by a former British spy. That research is known informally as the "Steele dossier." He said that by the time of his firing, the FBI had not come to a conclusion about whether the Trump campaign coordinated with Russia's efforts to sway the presidential election. And insisted that the FBI would recover from the president's steady attacks on the bureau. 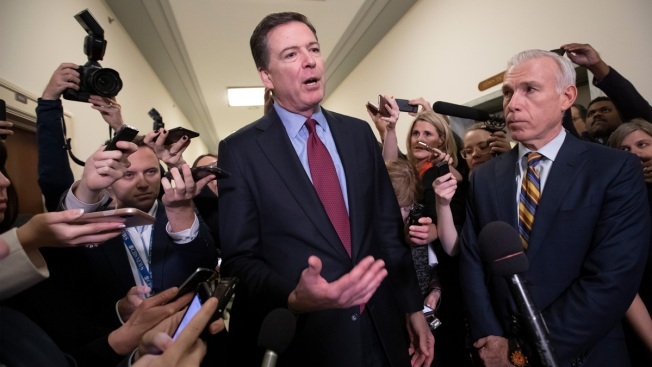 Besides the questioning on Russia, Republicans lawmakers repeatedly pressed Comey on the FBI's handling of an investigation into whether Clinton mishandled classified information on her private email server. Comey's July 2016 announcement that Clinton and her aides had been "extremely careless" but did not deserve criminal charges infuriated Republicans who contended that someone less powerful and well-connected would have faced prosecution.